Finally some good news from the retail sector, following a period that saw both HMV and Blockbuster go into administration. 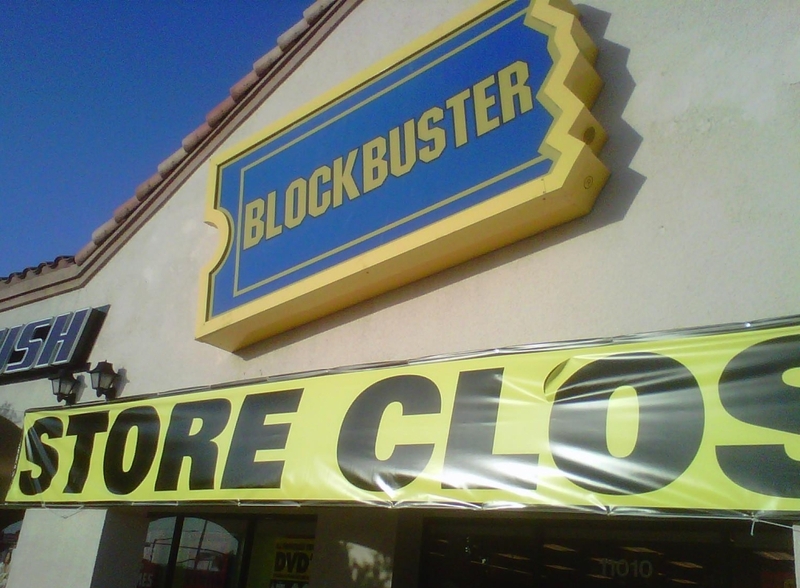 “We’re delighted to tell you that after several difficult weeks, Blockbuster UK has been bought by Gordon Brothers Europe,” said a posting on the official Blockbuster blog. A press release confirmed that TS 1973 Investment Holdings Limited, a subsidiary of global private equity and investment company Gordon Brothers Europe, had purchased the business and assets of Blockbuster Entertainment Ltd and Blockbuster GB Ltd.
That mean the 264 stores across the UK and Channel Islands will continue to operate on a ‘business as usual’ basis, effectively saving over 2,000 British jobs. Blockbuster pointed out that in the previous month Gordon Brothers Europe had improved the trading position of the ailing Republic fashion chain, driving a 2.5 times increase in sales and maintaining a stable margin. It seems that HMV‘s loss is Blockbuster’s gain, as former HMV UK and Ireland commercial director Gary Warren has been appointed as managing director of Blockbuster. Warren served as VP of operations and product at HMV North America and Canada from 2001 to 2005.